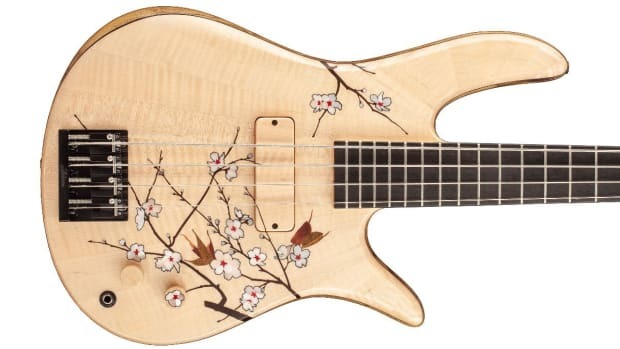 Limited to 81 pieces worldwide. 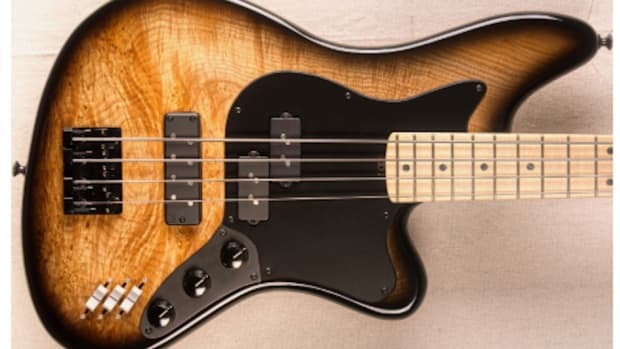 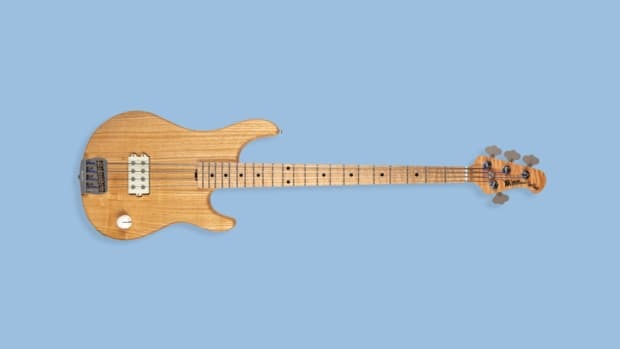 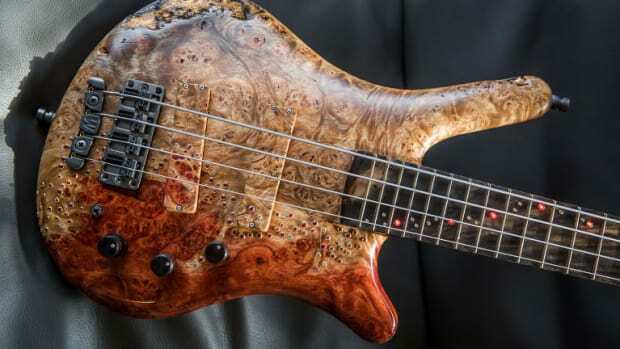 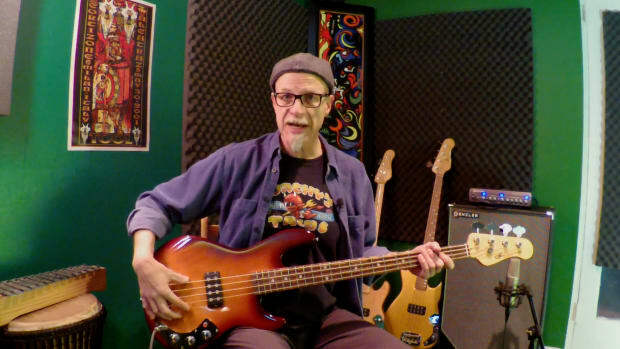 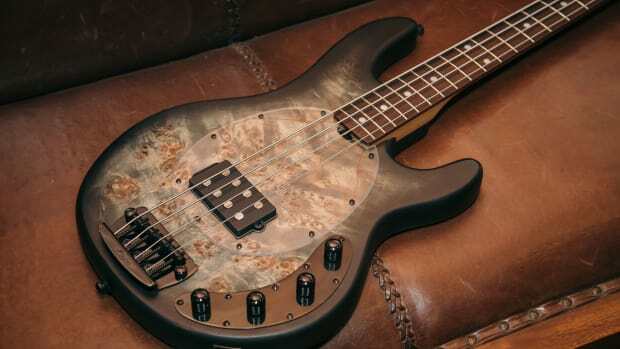 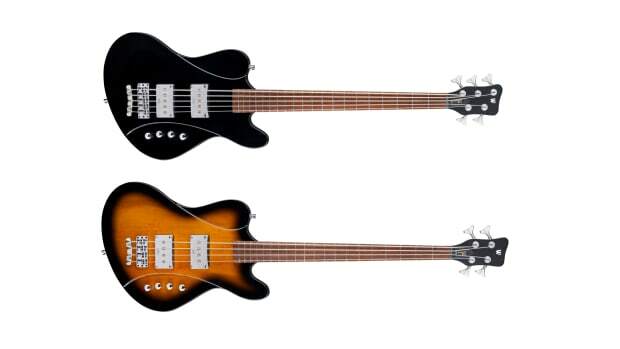 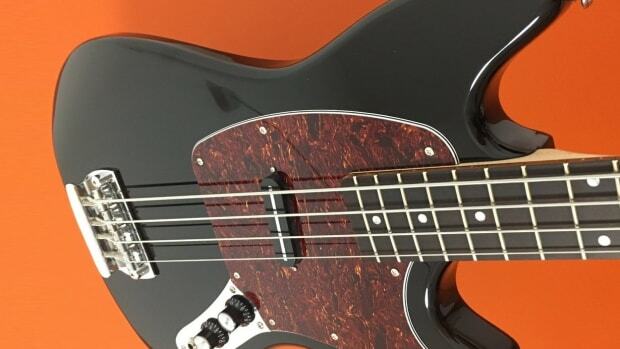 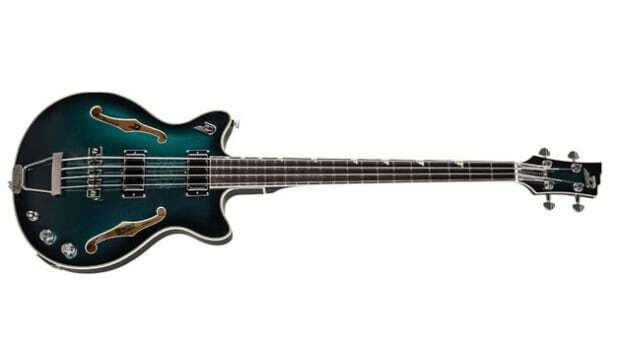 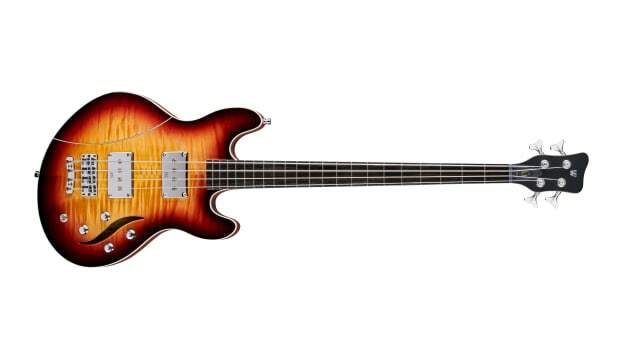 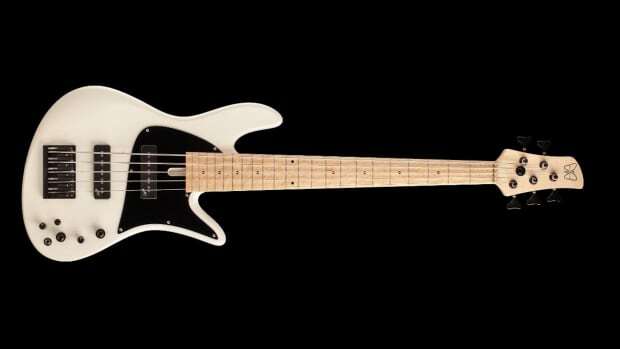 This unmistakable model is based on the Star Bass II Doublecut, and features some special details that Lee Sklar has chosen for his signature model. 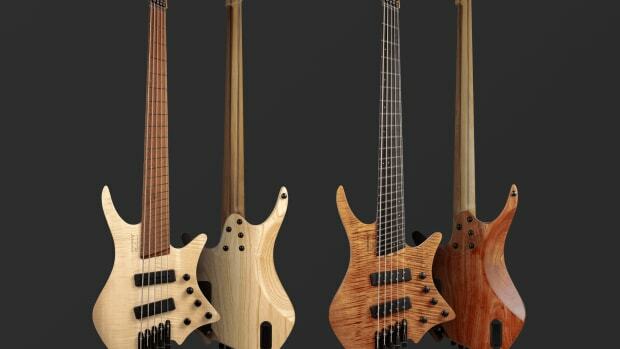 These new designs are the first to come under the guidance of Korg USA, Inc. who announced ownership of the brand earlier this month. 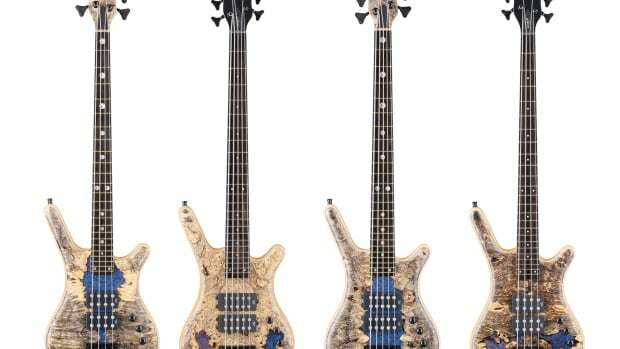 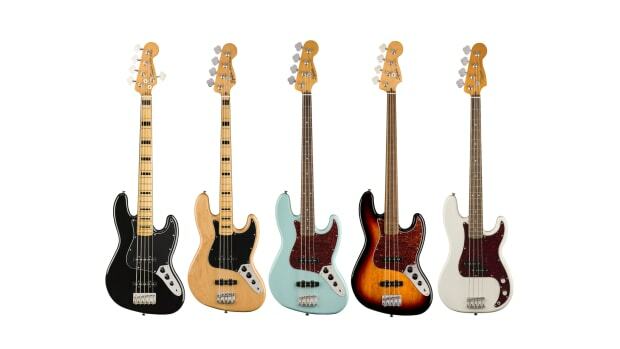 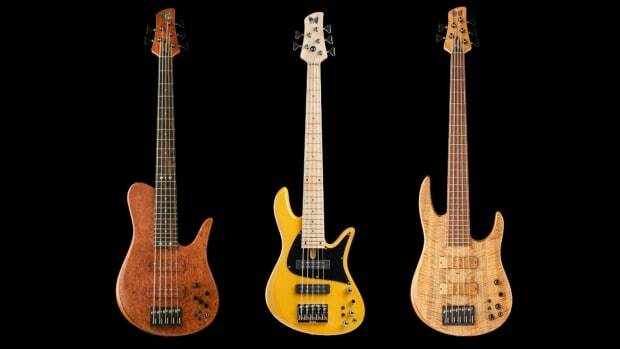 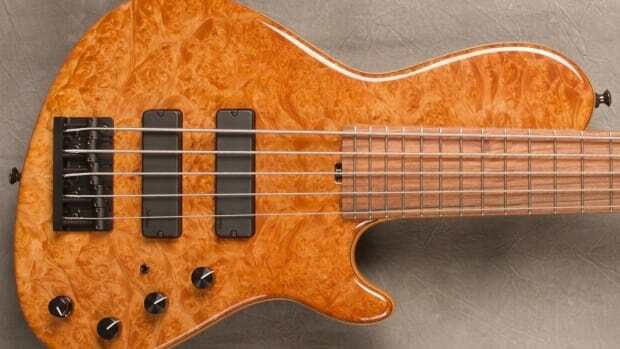 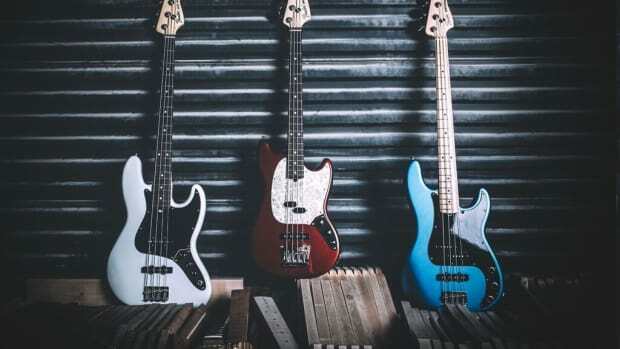 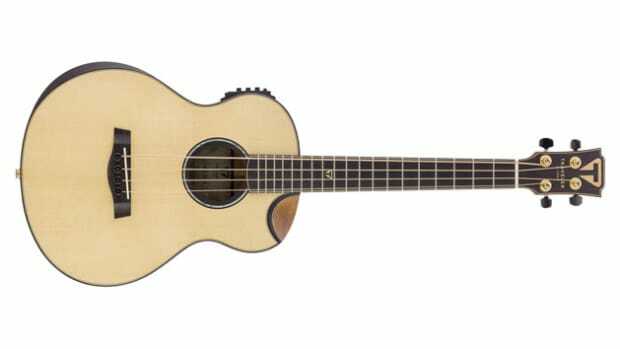 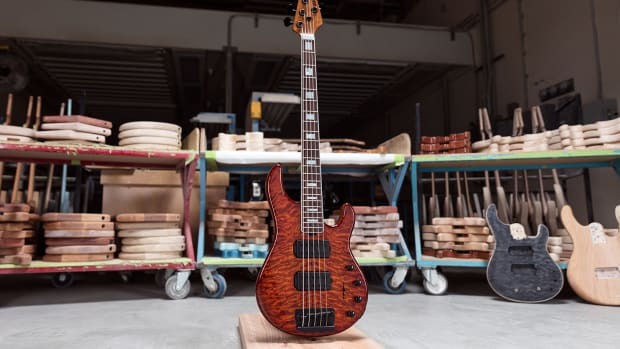 As every year, Warwick presents limited special models in 2019, spectacular and exclusive. 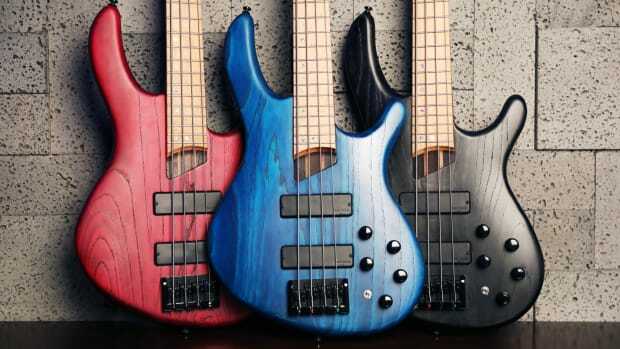 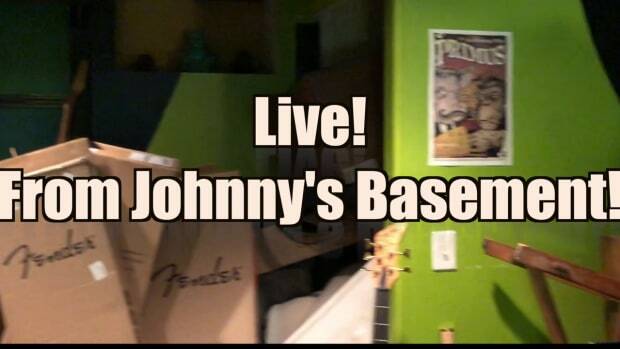 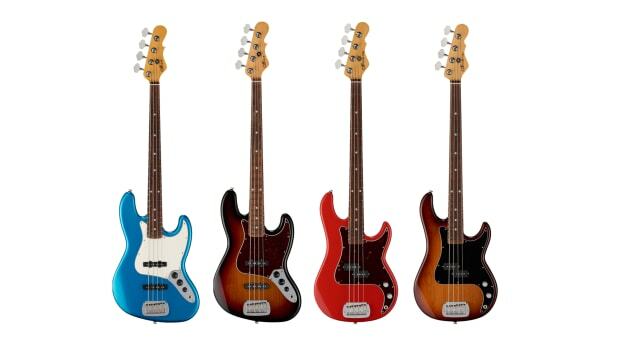 The first fifty 'Joe Dart' basses ever made. 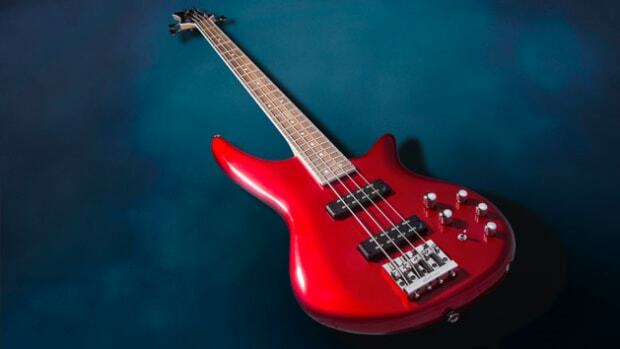 These builds come backed with full warranty coverage and are available for immediate delivery. 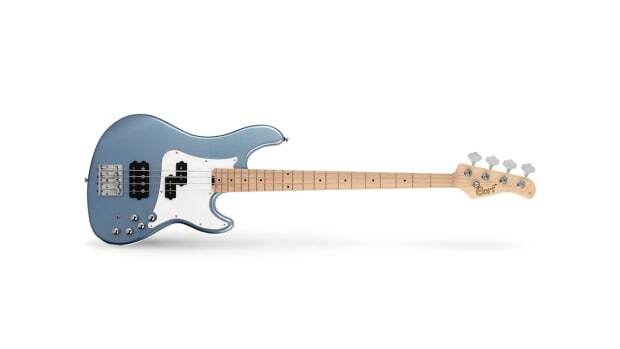 Created to offer the working musician the ultimate in sonic versatility. 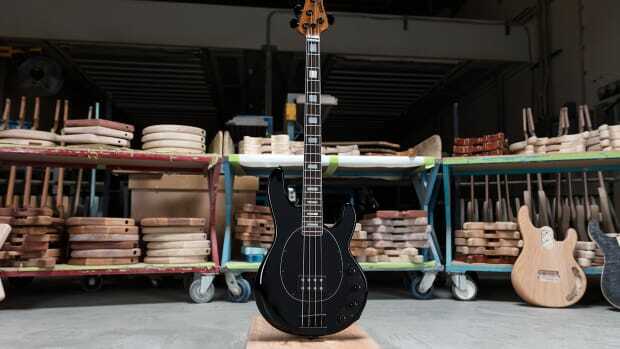 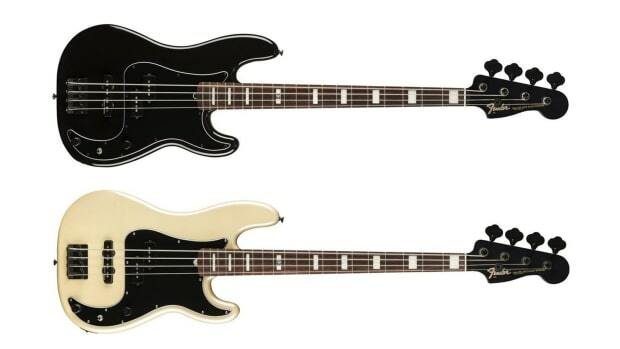 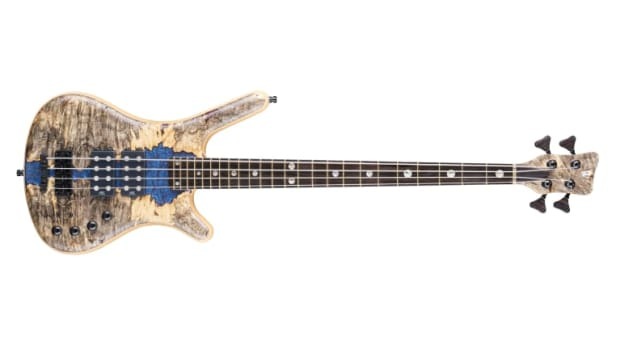 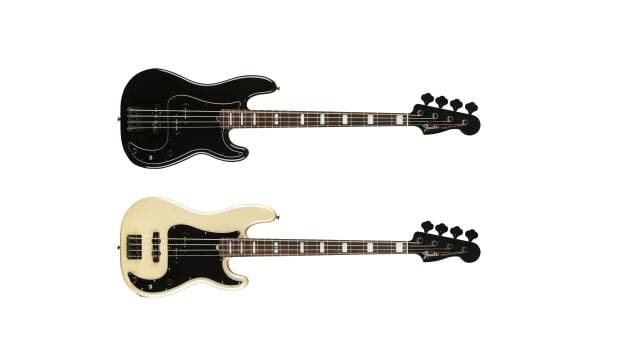 McKagan's new signature bass is based on the ‘80s Jazz Bass Special he used while recording Appetite for Destruction. 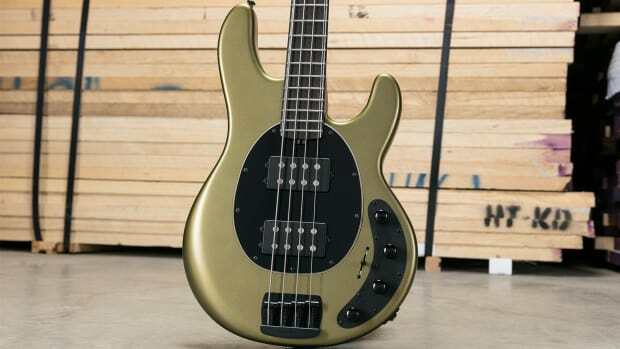 This version of the Sadowsky Single Cut has a 24-fret bolt on neck, Sadowsky’s mid-boost preamp, and Sadowsky Soapbar pickups in modern locations. 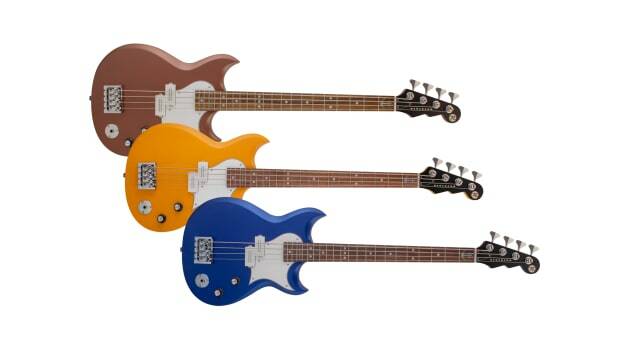 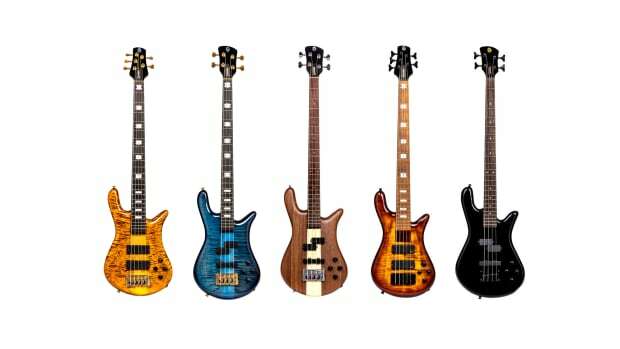 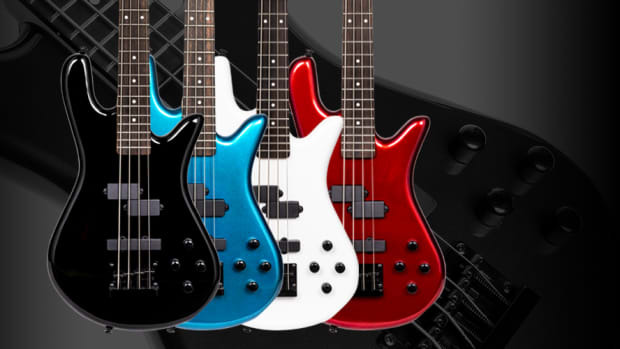 LEH Guitars is proud to announce their new flagship bass: the Offset 4-String. 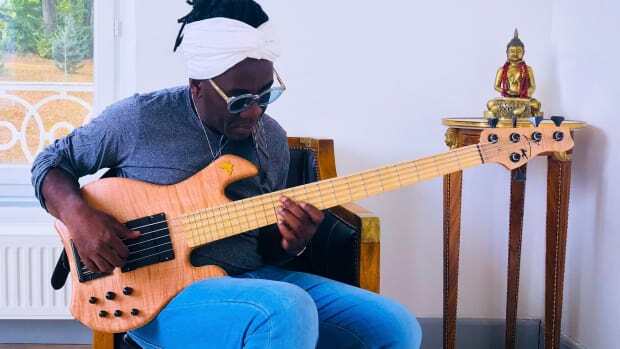 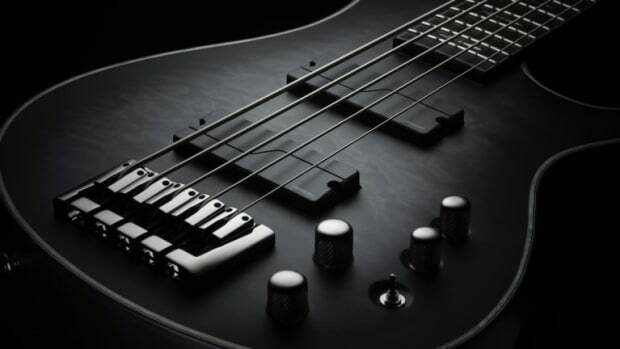 Based on Fishman’s convention-disrupting Fluence Core technology, the new pickups for bass bring the revolutionary multi-voice performance, dynamic range, and articulation of Fluence technology to 4-string and 5-string bassists.